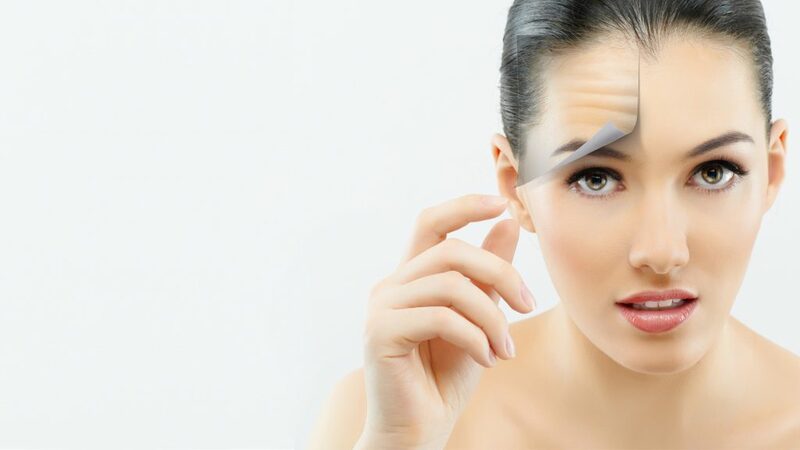 BOTOX is the brand name of a toxin produced by the bacterium Clostridium botulinum. In large amounts, this toxin can cause a form of muscle paralysis known as botulism, which is usually associated with food poisoning. Even though one of the most serious complications of botulism is paralysis, scientists have discovered a way to use it to human advantage. Small, diluted (weakened) amounts can be directly injected into specific muscles, causing controlled relaxation of the muscles. 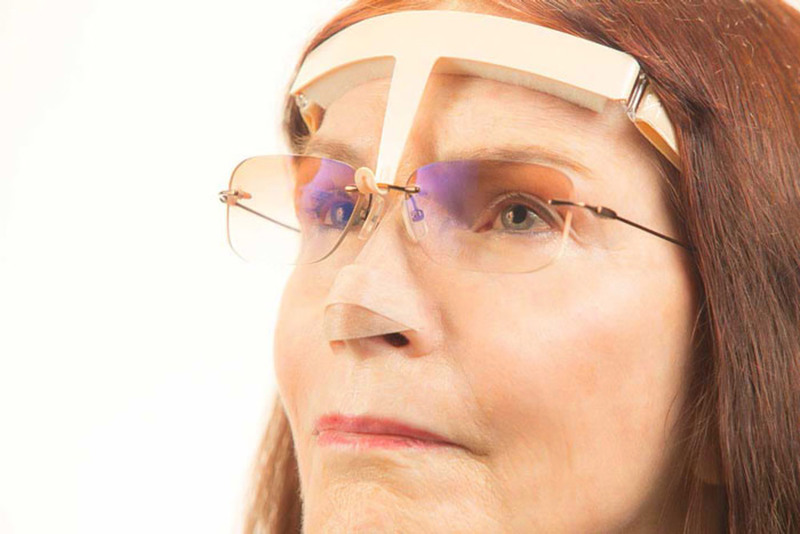 The FDA approved such usage in the late 1980s when it was discovered that BOTOX could stop ailments such as blepharospasm (uncontrolled blinking) and strabismus (lazy eye). 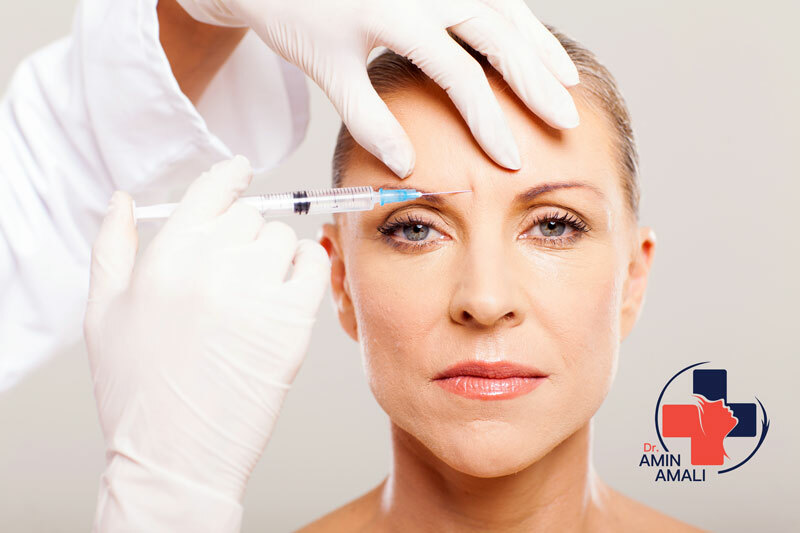 Cosmetic physicians have been using BOTOX for years to successfully treat wrinkles and facial creases. 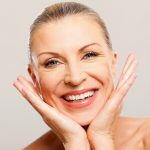 BOTOX is approved for treatment of frown lines on the forehead, crow’s feet (lines around the eye), and axillary hyperhidrosis (increased sweating of the armpits). 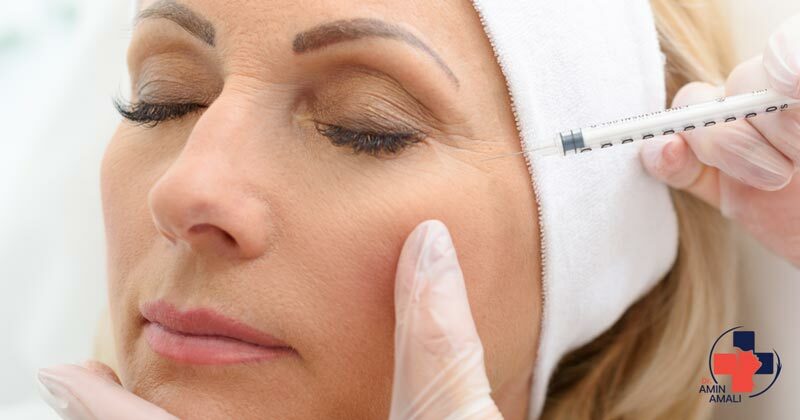 Are the Botox injection safe? Visiting someone without the correct qualifications and experience could lead to asymmetrical results, muscle drooping, frozen expressions as well as various other dangerous consequences. 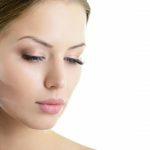 How long is the duration of the Botox effect? How long Botox lasts will be different for everyone. It also depends on the areas treated, and how many units were injected. 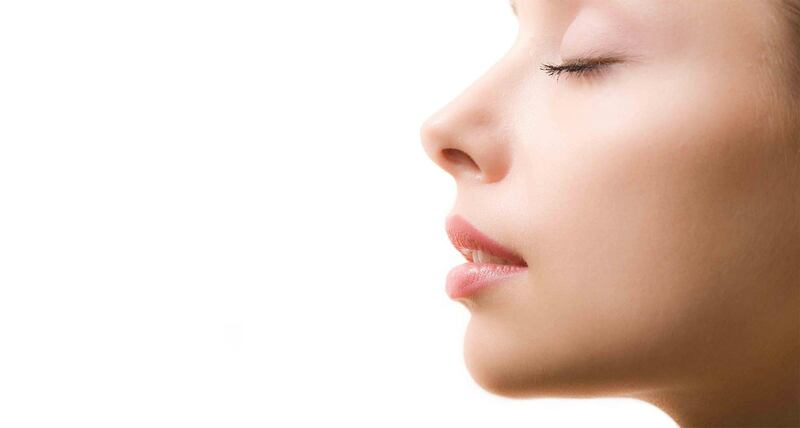 On average, most Botox treatments last between foure and six months. You can use Botox from puberty. The role of Botox prevention is very good. Botox can be used at any age when the lines appear.